Home › Forums › Gossip, Rumors and Industry Buzz › IFTF going and growing steady to 2 hectares and counting! This topic contains 0 replies, has 1 voice, and was last updated by WillieeArmellini 8 months ago. Friday, August 24, 2018. In its 9th year of existence, HPP has achieved another one of its prime goals, i.e. 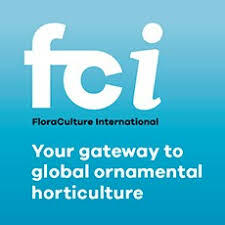 by having created the circumstances to allow its ‘flagship’ IFTF to further grow and become the best and biggest one in the world of its kind.